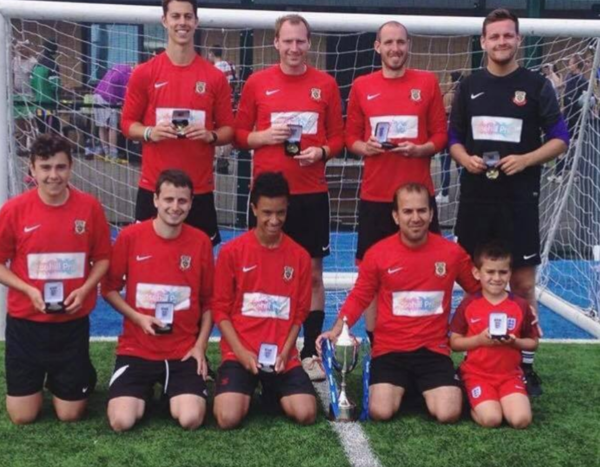 Bentley Baptist FC are a club playing in the extremely competitive Yorkshire Christian football league. We are based in Doncaster and play 11 a side football at Balby Carr Secondary school on Saturday mornings - kick-off 10.30am. We also hold a training session at Armthorpe Secondary school on Thursday nights. March 30 2019 Unity in Mission FC A PREM ?-? April 06 2019 St. Peter's Shipley FC H PREM ?-? April 27 2019 Armley CCFC A PREM ?-?